Drug addiction is a chronic brain disease which causes mental and physical harm to the user. People start to abuse different types of drugs for a variety of reasons, such as peer pressure and stress, and many become addicted to different types of drugs. As drug addiction becomes established there are changes in the brain. These neurochemical changes affect the person’s self-control and decision making processes. There is a strong impulse to continue taking drugs despite the harm that drug use is causing. Addiction to drugs can take hold quickly, and the user requires increasing amounts or stronger substances to achieve the desired effect. Drug craving and drug withdrawal keeps the user ‘hooked’ and those suffering from addiction often resort to crime to fund the habit. When people are addicted to drugs they are usually in denial about their addiction and unwilling to get help for their drug addiction. They do not see that they are addicted and often blame those around them for the problems that have arisen from their drug abuse. Sadly, drug addiction not only affects the user, but also their family and friends. If you suspect that you or a close family member or friend may be addicted to drugs and is suffering the consequences of drug abuse, the best thing to do is seek help immediately. You can visit your local GP for help and advise or admit yourself or your friend or family member directly into a Drug Rehab Clinic like Castle Craig – where you/they will get treatment for drug addiction. It is difficult to admit to a drug addiction and this is the reason many people continue to suffer on a daily basis – once people are made aware that help does exist, it makes the process that much easier. People shouldn’t wait until its too late to seek help. Help is available. There are many different types of drugs available to the general, such Stimulants, Depressants, Opiates and Opioids, Hallucinogens. 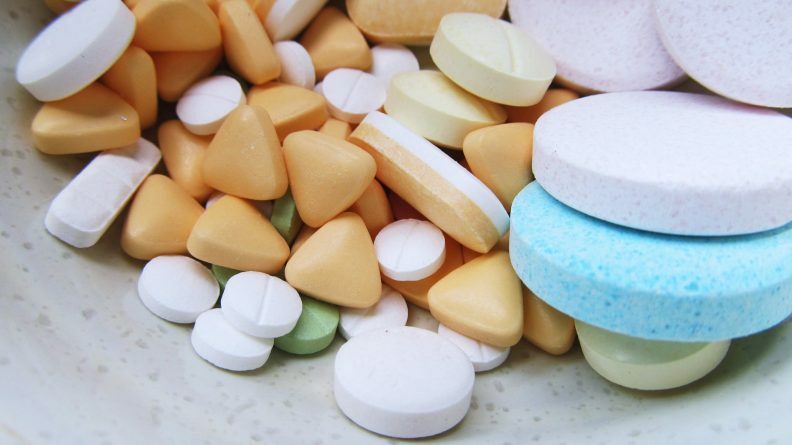 All these drugs affect each person differently and may cause long lasting health problems. For more information on the different types of drugs, see our Types of Drugs page.